Most marketing communications and advertising campaigns start with an idea, then choose the appropriate channel to share it. In a recent Snapchat campaign by the U.K. arm of Domino’s Pizza though, the pattern was reversed: Domino’s wanted to experiment with using Snapchat, so it chose the channel first, then developed an idea that would enable it to test the success of the campaign. The unique approach was necessary because Snapchat—as a primarily creative, rather than informative, messaging channel—lacks the analytical tools available in most other sources. Unlike other social media sites for example, it does not provide users with measures of reach or consumer responses. Yet it is an organic and popular social media application, with great promise for reaching and appealing to young and savvy consumers. 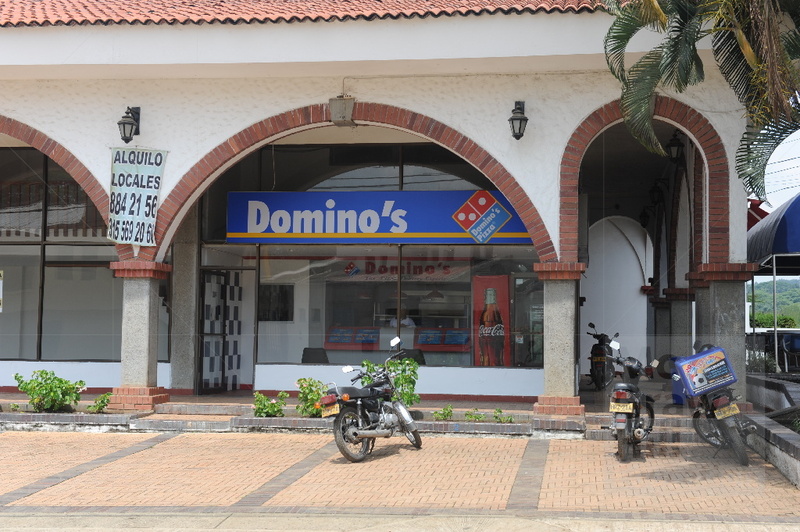 Therefore, Domino’s decided to undertake an experimental test, in which it posted a series of videos. The storyline featured a delivery driver beset by an alien invasion over multiple video uploads. Each entry in the series gave viewers a portion of a code; once they had the entire code, they could use it to receive a purchase voucher. Thus, the number of vouchers redeemed offered a good estimate of reach, because it signaled how many people were willing to watch the entire video series. After the 24-hour experiment, Domino’s was pleasantly surprised by how many additional orders it received. As another measure of the campaign’s success, Domino’s also determined how far the video spread among various consumers. Noting the gaps in its analytical capabilities, Snapchat is rumored to be working on developing better measurement and assessment tools. Some reports also suggest it might begin offering e-commerce capabilities and group messaging. Yet part of the appeal of Snapchat is the creativity it invokes. Other competitors already offer group messaging services, so expanding the services it offers could move Snapchat into more direct competition with new rivals, as well as disrupting its reputation as a fun site, not a commercial one. What are the advantages for Domino’s of advertising on Snapchat? How is advertising on Snapchat different from advertising on other social media platforms? How was Domino’s able to gauge the success of its Snapchat campaign, without Snapchat-provided analytics? 1) Snapchat has the current advantage of being a rising star in the social networking platform. There are more and more users riding on the wave, so this is an appropriate time to try and reach out to the new users getting to know how the app works. The second advantage has to be its spontaneous nature- in that the purpose of snapchat was to capture a moment, to share the instant with others with no fear of permanency of a post. In relation to Dominos, their main target market for pizza has to be young people, and most of them (millennial gen) are using this app to communicate. Being a hyper-connected generation, this too plays a part in being able to have a message amplified about their offering. Also their content of their story is engaging- gone are the days of trying to make a sale or convince people of a purchase, but rather let the consumer come to you through a story, or share in the moment with the consumer at the right time and place. This forges a connection between you and your customers, in which they can be coaxed into a relationship that does reap transactions. 2) Like what I said above, the difference with snapchat is that users share and live in the moments that are captured on snapchat. Moments are there to be enjoyed and experienced before they are gone, just like real life. Eg: Users that add each other can send messages to one, to a few, or to all of their contacts they have on their list. In a similar fashion, brands and events can do the same, but have a special place in the ‘stories’ section which becomes a shared experience between users, or if the brand pushes their story to the individual user (who can so choose to interact with the story or not). With this in mind Snapchat is a place not for hard sales or attempts to make people buy items. But to showcase moments that have the actual offering as a minor role in the story.